We think too many people are shut out of the property market. 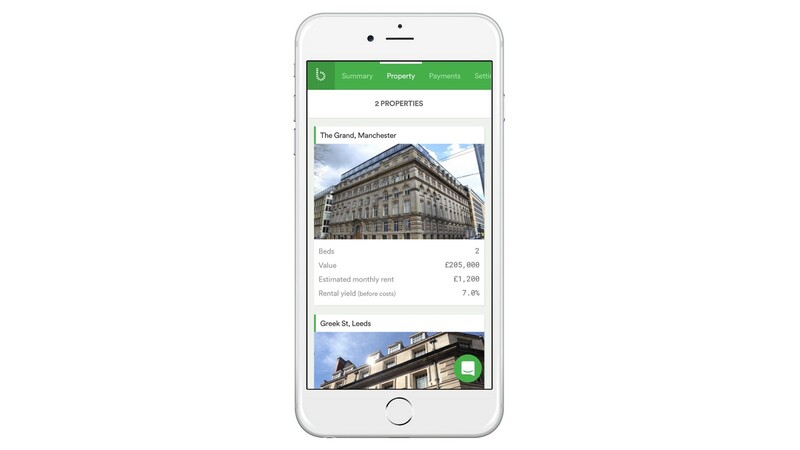 Today, we’re launching bricklane.com — a platform that allows anyone to own a stake in the property market, whatever their financial position. 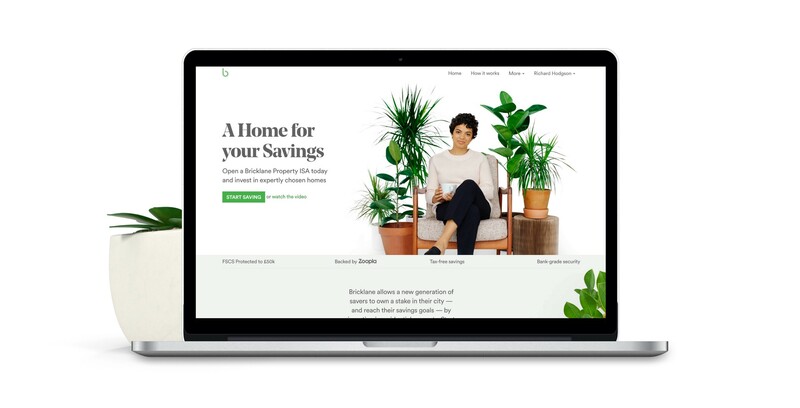 Bricklane.com is a brand new way for savers to keep up with house prices, and receive rental income too, by investing in groups of expertly chosen properties. Bricklane.com works with the government’s ISA scheme and will use the tried and tested REIT structure, which means our customers get access to the same tax benefits as those who are already homeowners. We are supported by top experts from the property industry, backed by trusted names like Zoopla, and customers are protected by the Financial Services Compensation Scheme. We’re renters ourselves and intent on creating something that anyone can easily understand and use. By 2050, there will be 2.5 billion more people living in cities. As cities have grown in the past, the benefits flow to existing landowners, who exert huge influence over renters’ quality of life. Bricklane.com aims to make sure that, in the future, ownership of our cities is shared as widely as possible, and that financial position is not a barrier to participation. We’re launching today, so head over to bricklane.com and check out the product. You can sign up to receive email updates, too. We hope you like it, and if you do that you’ll let other people know. We’ll be working tirelessly to help create a fairer property market, and have plenty more up our sleeves for the future. If you have questions, suggestions or comments, please let us know in the comments, on Twitter, or by email. Capital at risk. As with all investments, the value of your Bricklane.com investments can decrease as well as increase. It could take the time it takes to sell a property, or longer, to get your money back at an acceptable price. Bricklane Investment Services Ltd is an appointed representative of Gallium Fund Solutions Limited, which is regulated by Financial Conduct Authority, FRN: 487176.